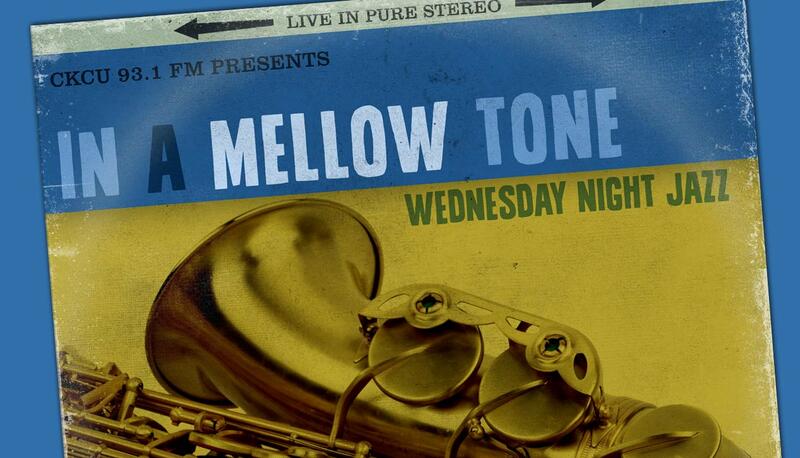 Canadian Jazz is alive and well and broadcasting on In A Mellow Tone! We end off with three great jazz artists that have and do call Ottawa home: Kelly Lee Evans (who lives here now), D.D. Jackson (who grew up in here) and Billy Robinson (who lived here at the time of his death in 2005).